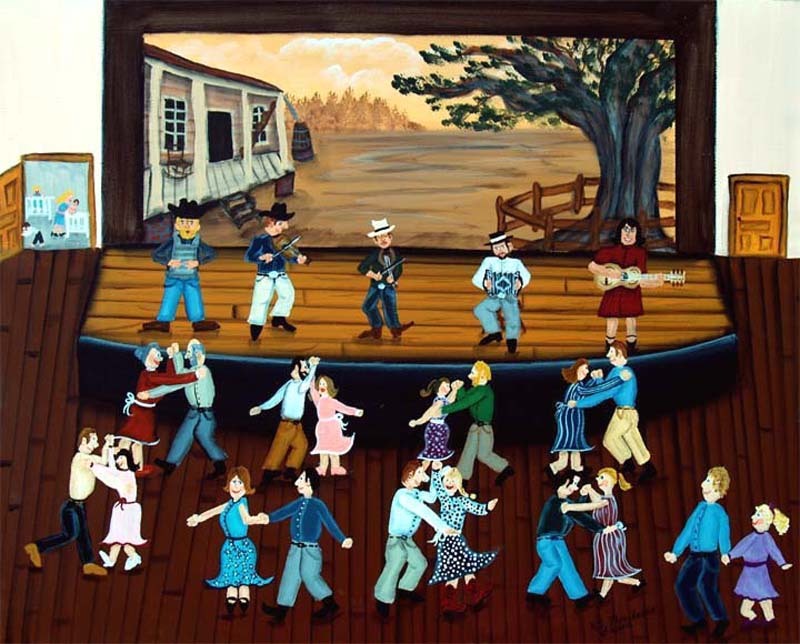 "Cajun Fais Do Do" is a fun painting of a Cajun dance called the "Fais do do". It means "go to sleep"...the people always bring their children, and the babies are sleeping in a nearby room while the rest of the family enjoys the fun! 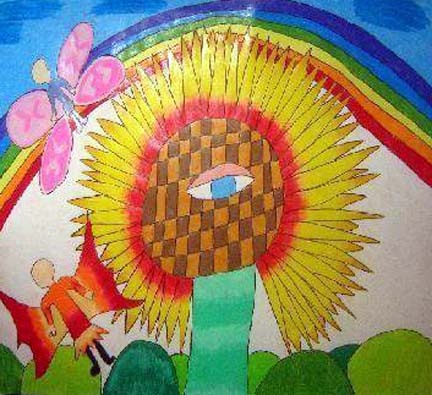 11"x14", Giclee print, signed by the artist.